We were hoping this car buying adventure would be smooth and enjoyable. 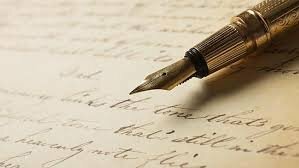 Hence this letter. 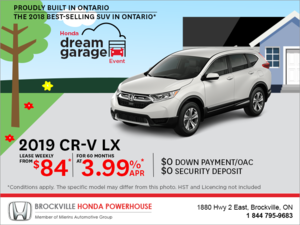 Our decision to purchase another Honda, and, purchase it from Brockville Honda was fantastic. Jason Easton contacted myself, through phone calls and email's we arrived on a Saturday, test drove and decided to lease a Civic LX. Although there was not a white one on the lot Jason had one by that Monday, we picked it up Wednesday. Jason took the time to go over the vehicle feature's with Colette which I appreciated. Debbie in the finance department was great and very helpful. So, thank you, to Brockville Honda for making the new car experience what it should be. Fun and trouble free. We look forward to meeting you service staff for our first maintenance.